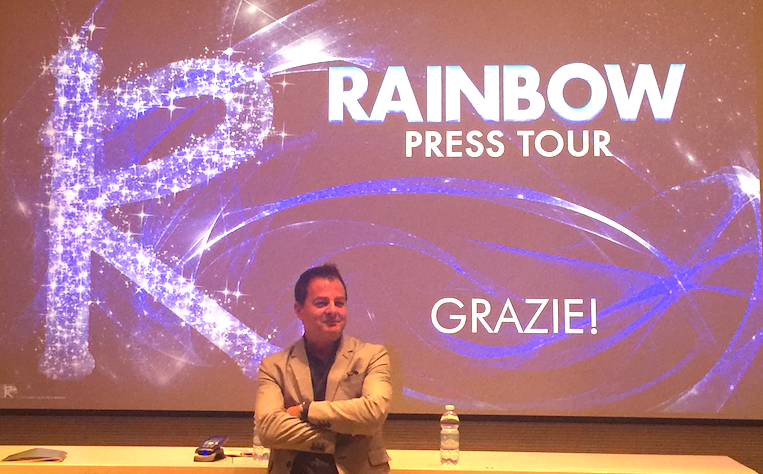 Home / Rainbow Magicland / RAINBOW PRESS TOUR: a successful Winx strategy! On September 27th in Loreto, at the Rainbow headquarters, a meeting was held in the Italian press during which the production studio - the biggest in Europe - was presented to journalists, as well as new projects, not just animation, to which rainbow is working. The meeting was an opportunity for Licensing Italia to interview Iginio Straffi, founder and CEO of Rainbow. The Winx franchise will celebrate its first 15 years in 2019 with the launch of the series 8. How did the idea of ​​creating these characters come from and where did the name? I had realized that all the great Major proposed more than anything else heroes and favorites only for boys, so I thought of creating feminine heroines, bearers of a positive, cheerful and colorful message. I was inspired by magical sagas, creating fairies whose main characteristic are traditionally wings, in English Wings. However, I needed to find an easily defensible name in brand recordings all over the world, so the simplest and safest thing was to create a neologism: Winx with the 'x'! 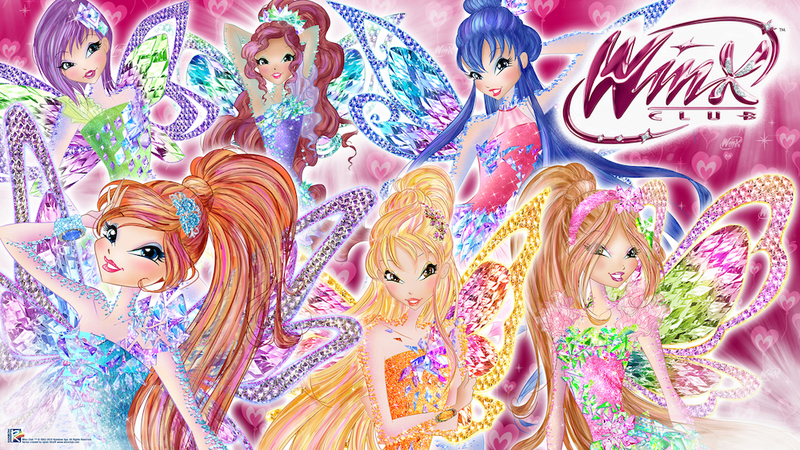 Winx could be read and pronounced the same way in all languages. In addition I was able to stylize the 'x' with a graphic sign that recalled a pair of wings. Hence a brand that we managed to protect well ... its uniqueness is the confirmation that the choice was spot on! 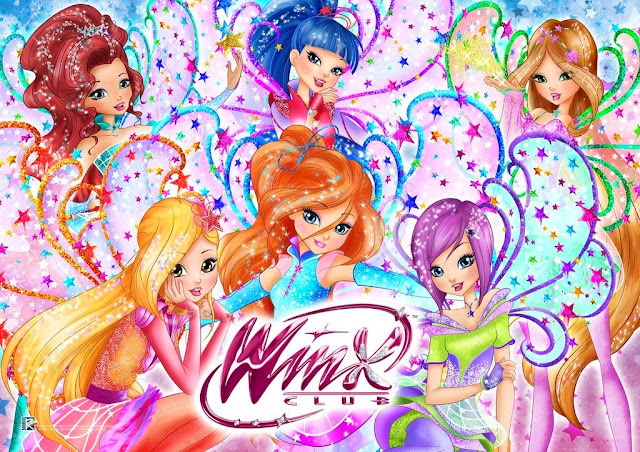 The success of Winx in these 15 years shows that the brand was able to adapt to the tastes and changed characteristics of young girls: how was it possible? Bloom, Stella, Flora, Aisha, Musa and Tecna, thanks to their magic and values ​​such as friendship, positivity, generosity and commitment, which have always been ambassadors, have made millions and millions of girls grow in recent years, accompanying various generations and becoming in all respects an "evergreen", a classic brand , a reality of international scope, but at the same time made up of all Italian goals. Graphically the evolution of the fairies has gone from the first hand-made drawings made up to the animation in 3D with special effects of very high quality made in the studios of Rainbow CGI. 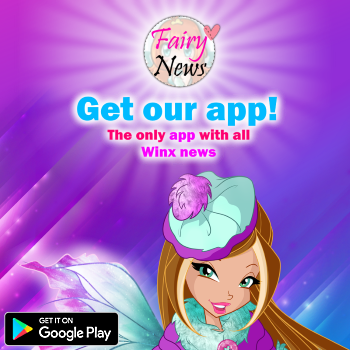 Today the Winx brand is distributed in more than 100 countries; 8 TV series were produced, along with 2 other TV series with Netflix, 3 film films live shows and international musicals. 2019 will be the year of the celebrations, 15 years of success to be crowned with the girls of yesterday and today, with a plan dedicated to them, which will involve them with many novelties and projects: a touring exhibition for the 15 years of Winx that will be inaugurated at Lucca Comics and Games on October 31, 2018 to move then to Milan and continue in European countries in 2019. 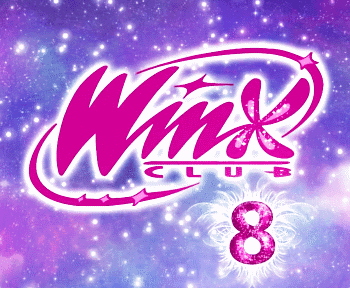 In spring 2019 the next chapter of the saga will arrive, the new series 8, which will see the fairies in a new transformation, with the return of the most popular ones of the Winx Club, Enchantix, Sirenix and Butterflix. Also in 2019 will come the new live show in theaters around the world : a great show that will enchant the audience with special effects, cutting-edge technologies, holograms and spectacular lighting effects. Finally, the highly anticipated live action television series co-produced with Netflix that will see the Winx transform into "flesh and bones" to continue to excite the large audience of young adults.